UpFront with NGS: Genealogy Readers' Choice Awards 2013 -- Nominations Open! Genealogy Readers' Choice Awards 2013 -- Nominations Open! 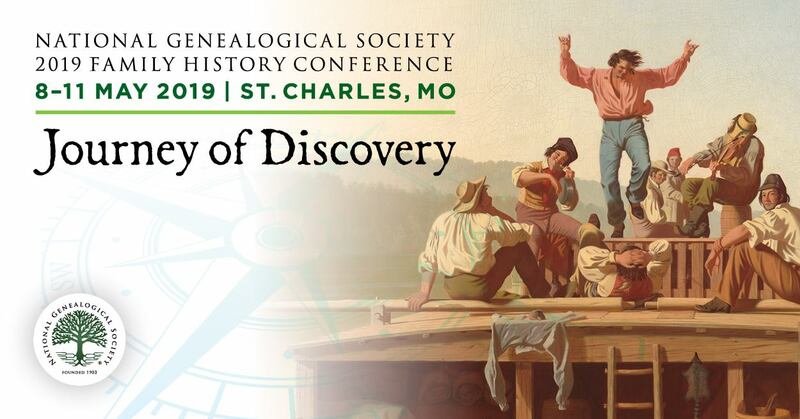 A chance for you to identify "excellence" in the genealogical community! First you can nominate resources that you consider excellent for genealogical and family history research and then the voting will begin! Every week I share with you some of my favorite genealogy websites, tools, software, books, societies, and educational experiences. Now, I need your help! Genealogy is being added to the 2013 About.com Readers' Choice Awards this year, and I need your nominations/recommendations in 11 categories, each selected to highlight the wide variety of genealogical resources available to us. And yes, this contest is open to members and nominations from around the world. Please tell me about your favorite genealogy software or app. Your favorite genealogical society. Your favorite educational experience. Your favorite free website. Your favorite book, magazine, or journal. I would love to learn about some new resources through this and get a great selection of nominations for the Readers' Choice awards that open next week. Thank you VERY much for taking the time to share YOUR favorites with me! For more details on each category, check out this page. And, click on a link (or the links) and enter your nominations for the listed categories! Nominations are accepted until midnight (EST) on February 17, 2013, and then the voting will begin! Winners in each category will be announced March 27, 2013. Editor’s Note: Don’t forget your National Genealogical Society as you nominate for these genealogy reader’s choice awards!